We are excited to announce we are embarking on a large-scale expansion project in order to fulfil demand for production. 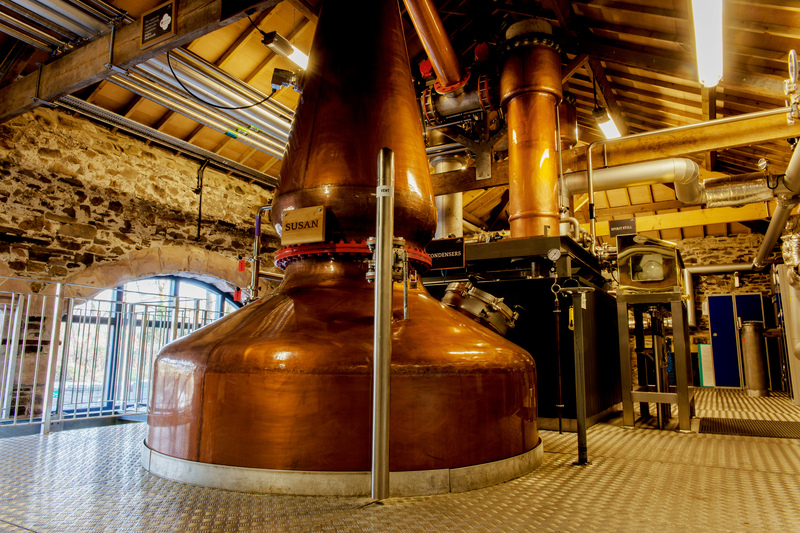 We currently distil 130,000 litres of pure alcohol per annum but with increased distribution throughout the UK and further afield, we need to ensure we are able to meet future demand for the Lakes Single Malt. The capacity will triple our current volume with the installation of eight new washbacks. “Right now, we are at full capacity and our bottleneck is fermentation. We have a very long fermentation time – up to 96 hours – and to ensure we maintain the quality and the character of our spirit, it is necessary to increase our washback capacity.” Said Dhavall Gandhi, our Chief Whiskymaker. On the inception of the company, Gandhi said: “One of the things we discussed at length was: do we want to be a small producer, or do we want to become a global brand? Throughout the upcoming months, the 8 washbacks will be installed, reforming the distillery’s capabilities to become a global luxury single malt whisky brand.